My faith has been encouraged! 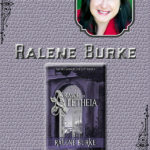 Ralene Burke has created a fantasy world breathed through the heart of the Creator! Karina, the protagonist princess, is secure in her small, safe surroundings. However, Karina’s simple life diminishes when evil vs. good thrusts her into a destiny of hardship, faith and spiritual growth! 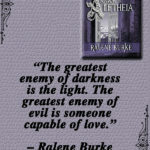 Ralene’s own faith shines so brightly within the pages of this supernatural adventure and through the life of Karina and her secondary characters. I highlighted so many beautiful gems of Ralene’s words that truly touched my soul. There is an array of astounding literary and spiritual goodness about this book that I want to explore, but I must not spoil the story! 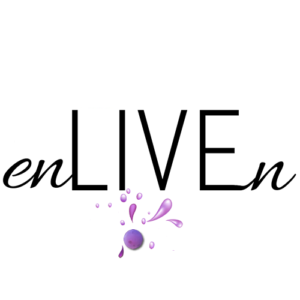 I will discuss 5 spiritual truths that specifically encouraged my walk of faith and inspired my calling of destiny. First, we all have a purpose beyond our current capacity. Karina is called into a position that she is not currently ready to assume. 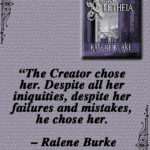 However, the Creator allows hardships in her life that not only to mature her, but bring her in complete trust to Him. 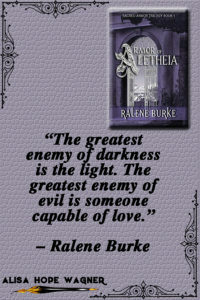 By the end of the story, Karina is the warrior queen she was created to be! Our destiny will not be easy, but with God on our side, whom shall we fear? We must trust God’s calling on our lives and overcome the obstacles along our path. “What shall we say about such wonderful things as these? If God is for us, who can ever be against us?” (Romans 8.31 NLT). Second, God still does the supernatural. 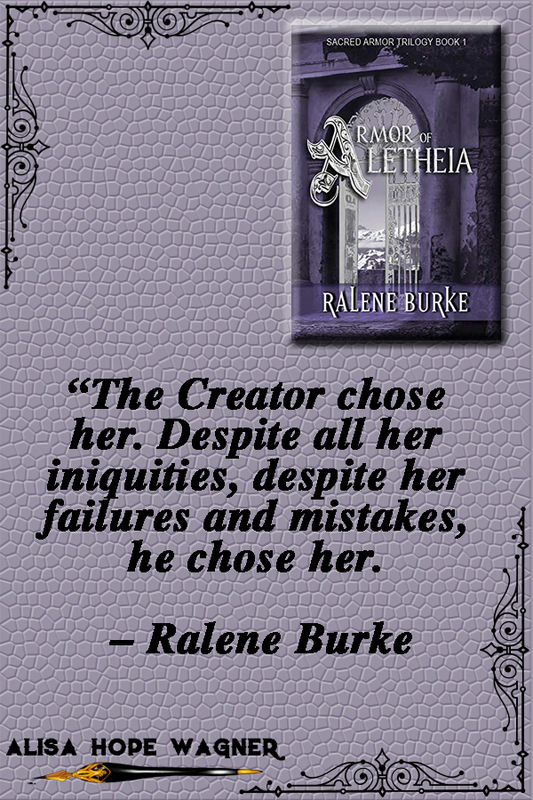 As Karina overcomes fear and obeys the Creator, she finds herself in circumstances where defeat is inevitable. However, the Creator intervenes supernaturally with miracles and healings. God is more powerful than our natural circumstances. God is more than capable to shift the natural world with His supernatural power and authority. Everything must obey Him, and we activate that power by faith! “If I were you, I would go to God and present my case to him. He does great things too marvelous to understand. He performs countless miracles” (Job 5.8-9 NLT). 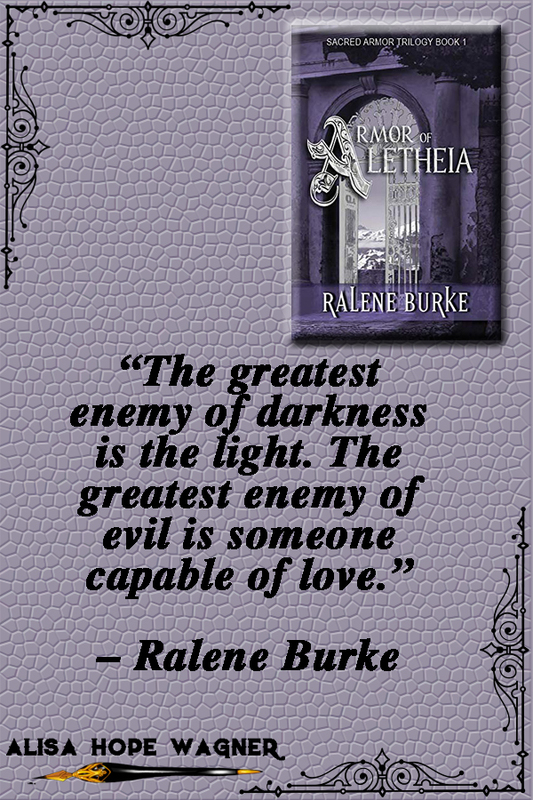 Tristan, Karina’s nemesis at the beginning of her journey, has done many wrongs–even murder. Yet, the Creator calls out to him for relationship. 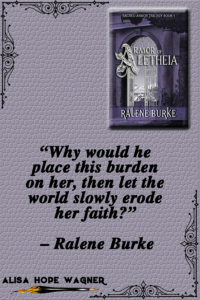 Tristan takes up the Shield of Faith and leaves his old lifestyle behind! The Bible says that we have all fallen short of the glory of God. No matter how good we are, we all need grace through Jesus Christ (Romans 3.23-24). But God loves us so much that He sent Jesus to die for all our sins, so we can be saved! “But God showed his great love for us by sending Christ to die for us while we were still sinners” (Romans 5.8 NLT). Fourth, people need to see our bold faith. 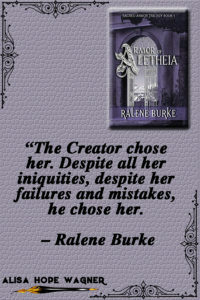 Karina had to believe in the Creator’s amazing opinion of her, so she could confidently lead her people. She changed the hearts of those around her merely by her confidence in the Creator’s design and plan for her life. People need to see that confidence in us, as well. They want to believe in a God that is loving and powerful, but they must see our confidence in that truth first. When we walk boldly in our destiny, the people around us will rise up. “So if the old way, which has been replaced, was glorious, how much more glorious is the new, which remains forever! Since this new way gives us such confidence, we can be very bold” (2 Corinthians 3.11-12 NLT). Fifth, God is strong in our weakness. 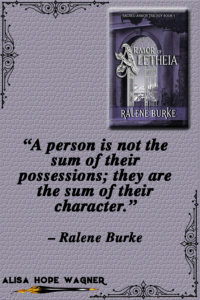 Karina has a love for others, but she lacks discernment and is easily trusting. But when she finally captures the Belt of Truth, she begins to embrace her design and destiny. Moreover, her discernment of others becomes more clear. 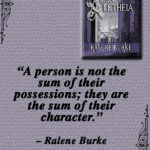 She is able to call out the good and evil in others. We are each designed uniquely, and our strengths are tether to our weaknesses. However, God will be strong in our weaknesses when we rely on Him! “Each time he said, ‘My grace is all you need. My power works best in weakness.” So now I am glad to boast about my weaknesses, so that the power of Christ can work through me'” (2 Corinthians 12.9 NLT). It’s hard to be bold if we have not seen it demonstrated. We must first be able to envision our victorious destiny in order to overcome the obstacles along the way. 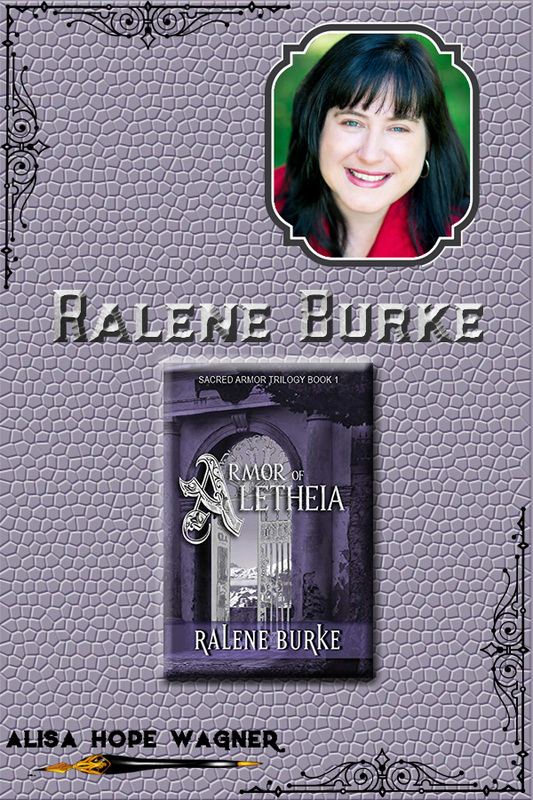 Ralene Burke’s novel, Armor of Aletheia, offers us an inside view of spiritual growth and ceaseless determination. Her story invites readers to experience bold faith within their imagination, so they too can have the courage to walk in their highest calling! 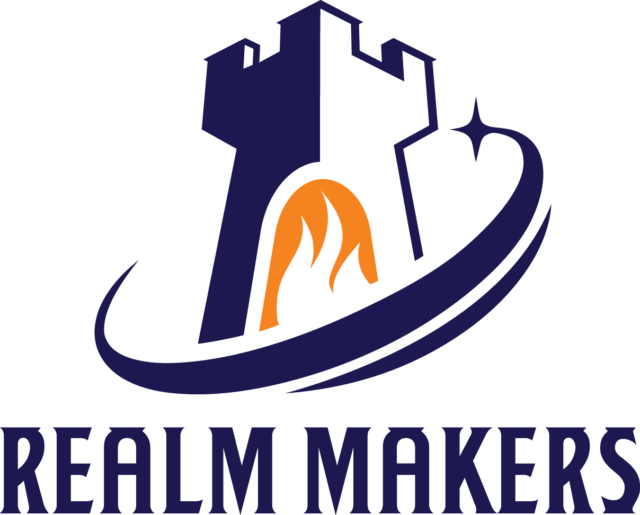 You have vibrant world building from three distinct kingdoms, to supernatural entities of good and evil, to an enemy with scheming plans and a humble princess on a divine quest. How did you keep the intricacies of your world alive and organized? The world itself just kind of came to me as I explored the world through the eyes of my characters. I kept up with the people, places, even cultural nuances with a Microsoft Excel spreadsheet. 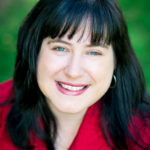 For more important characters and settings, I’d keep track of details within the Scrivener program that allows me to keep everything in one place—from character sketches to outlines to the actual writing. I actually started the whole spreadsheet thing when I kept having to look up 2 character’s names because I could not remember them for the life of me! 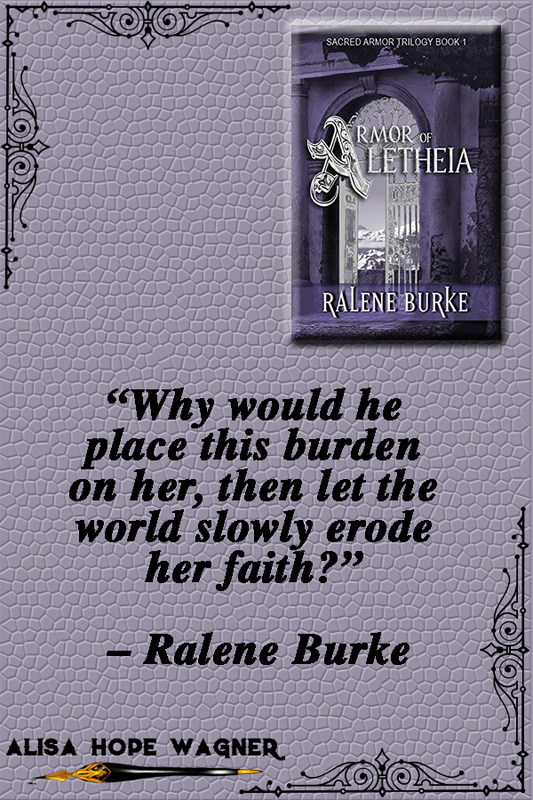 Your protagonist, Karina, has a very real, un-pressured relationship with her Creator. I know from experience it is difficult to write a normal, growing faith into a character without sounding trite or forced. 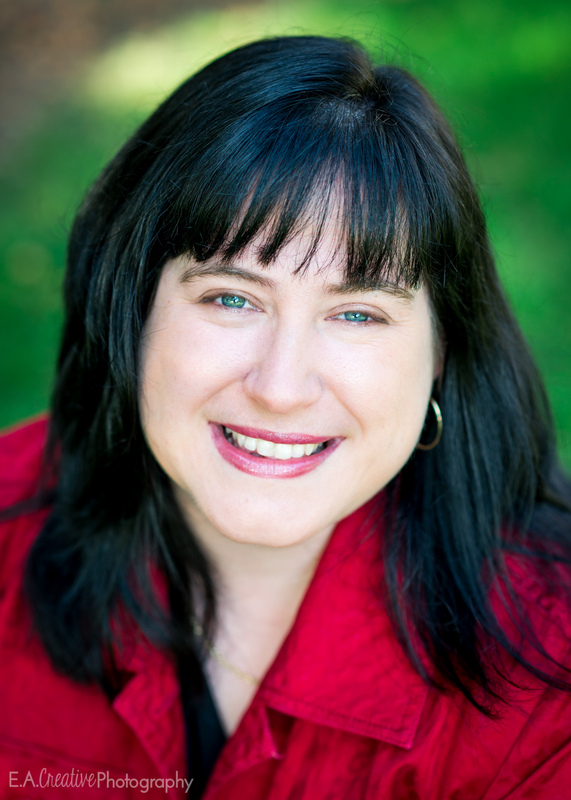 How did you bring God into your story so naturally and stunningly? Oh, thank you, Alisa. That is one area that I definitely honed throughout the various drafts. It definitely wasn’t perfect the first time around. 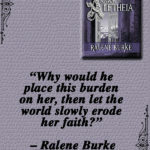 But really, Karina’s faith journey mimics mine in so many ways, so it was a lot easier to write her journey realistically. Tristan’s faith journey, on the other hand, was a lot harder because it was not at all like mine—but something I’ve seen too many times in friends and family over the years. The big thing I paid attention to as I wrote, though, was that readers don’t want to be preached at. They want an experience—to live the story with the character. That helped me rein in the parts that might have gotten a little preachy in early drafts. 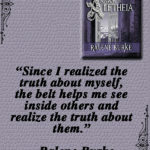 Armor of Alethia is book 1 of the Sacred Armor Trilogy. Do you have any teasers for your audience on the continuation of the saga? When can we expect book 2 to be released? Ah, Book 2—tentatively titled Sword of Soter. We’re hoping to have the story out in late May or June, but it will likely depend on how much my editor and I can get done in the next few weeks. I’m in the middle of preparing for a move—while homeschooling my kids and working for Realm Makers/editing. Life is busy! 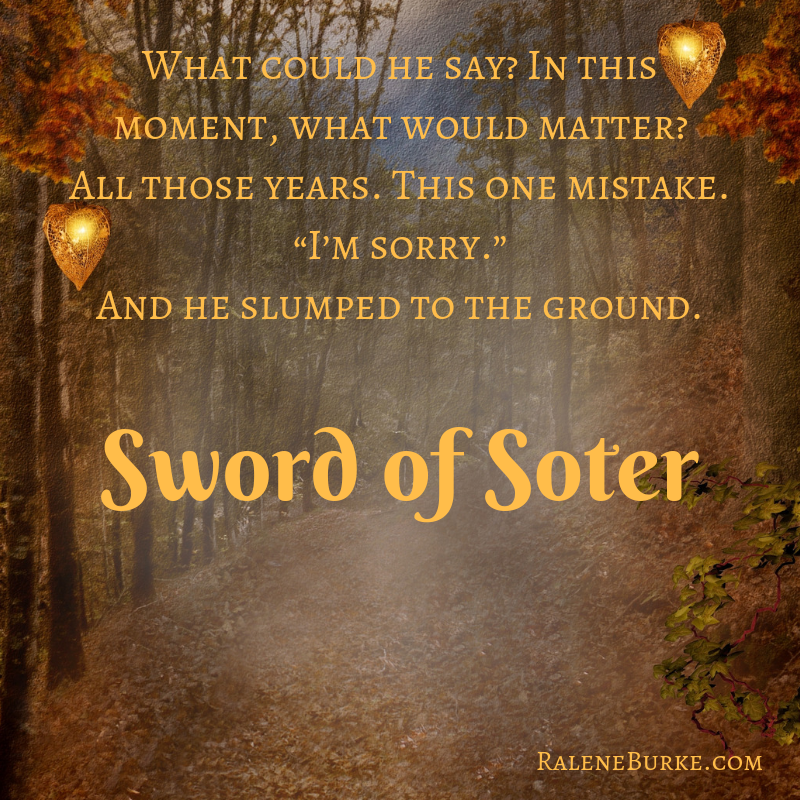 Whether she’s wielding a fantasy writer’s pen, a social media wand, or a freelance editor’s sword, Ralene Burke always has her head in some dreamer’s world. And her goal is to help everyone #SHINEBeyond their circumstances! 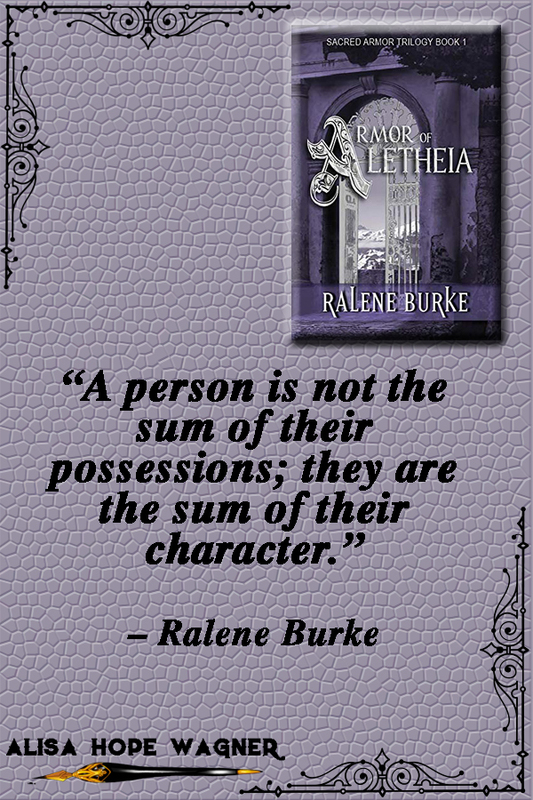 Her novels, Bellanok and Armor of Aletheia, are available on Amazon. 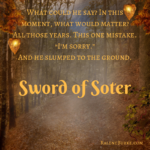 More fantasy novels coming soon! When her head’s not in the publishing world, she is wife to a veteran and homeschooling mama to their three kids. Her Pinterest board would have you believe she is a master chef, excellent seamstress, and all-around crafty diva. If she only had the time . 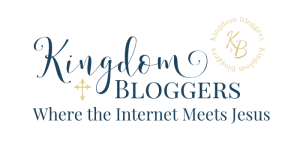 . . You can also find her on Facebook, Instagram, Twitter, Amazon, or at her website.